It seems every day we see a new article pop up on how Nintendo and the Wii U are doomed forever and how Satoru Iwata should be sacked or something similar. We're pretty tired of these types of traffic-bringing articles moving fanboy-level discussion to message boards all around the internet. It's incredibly easy to look at the Wii U and say Nintendo should have done this or should have done that now that the system is severely underperforming. Indeed, hindsight is 20/20. We at SuperPhillip Central have decided to come up with our own ways that Nintendo could have better prepared and made the Wii U a much better success than it currently is. Like we said, seeing the platform do horribly around the globe makes for an easy way to see where the Wii U went wrong. The true challenge is coming up with ways for the system to right its path. This one boggles our minds completely. After the brand confusion between the Nintendo DS and the successor the Nintendo 3DS, where the average consumer believed the 3DS to simply be a remodel of the DS, one would think that Nintendo would have learned their lesson about naming platforms so similarly. Turns out they somehow learned nothing from this whole fiasco and decided to add the letter U to their previous platform for their new system. The end result has consumers believing that the Wii U is simply an add-on tablet controller to the original Wii and poor marketing that does no favors into killing off this belief. How did this possibly become a problem for a second time for Nintendo? How difficult would it have been to simply call the Wii U the Wii 2? Is this the sound of an incompetent company? Wii U GamePad and Wii system. 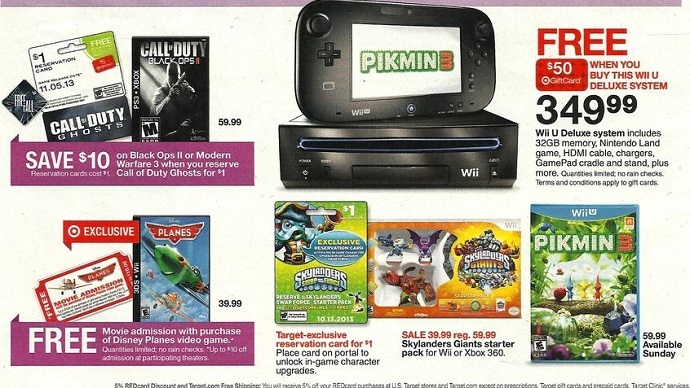 The Wii U's November 2012 launch reeked of being rushed. The operating system was unbearably slow, the many key features were not present, including the Virtual Console, and the lineup of games was not there. All the November launch last year did was kill any chance for momentum the Wii U could have due to the long droughts of little to no games that followed. Perhaps with a spring launch, like the Nintendo 3DS had, Nintendo could have had more features in place, been able to spread out releases better to avoid such aforementioned droughts, and have the operating system run at a faster speed. As it stands now, Nintendo essentially floundered their yearlong head start against the Xbox One and PlayStation 4.
anywhere near ready for launch. 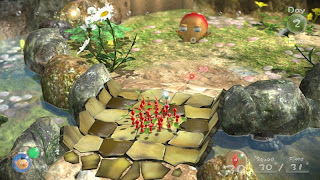 Nintendo president Satoru Iwata and highly acclaimed designer Shigeru Miyamoto have both expressed how difficult HD development is compared to Nintendo's work on standard definition platforms. That would be a good excuse for why multiple former "launch window" games were delayed for a year if not for the fact that any HD developer could have told Nintendo that HD development took an exponential amount of more resources and time. Wait a minute. They practically did in interviews and statements within the past six years. Sure, six years is a long time, but when you live in the kind of bubble that Nintendo must live in to not be prepared for HD development after all of the comments from Xbox 360, PlayStation 3, and PC developers for six years of time, that sort of time can get away from you. It must have for Nintendo. It is for this reason that games like Pikmin 3, The Wonderful 101 and Wii Fit U were pushed far outside of the planned launch window release date. It is why we have to wait until 2014 for Mario Kart 8. This isn't the sign of a highly capable company. Instead, it tells us that Nintendo lives in its own world or has its collective head in the sand to not be prepared for HD development despite all of the comments that should have prepared them for it. released this past Sunday in North America. We think Nintendo believed that third-parties would come running to their side with the Wii U after the success of the Wii. This obviously didn't happen, and we see even worse support for Wii U than any other Nintendo platform in memory. This is no doubt worrying, as it will be difficult for Nintendo to be the sole developer supporting their platform. Most third-parties are playing wait and see with the Wii U, but perhaps this wouldn't be an issue had Nintendo proactively went after third-parties. Nintendo could have signed marketing deals to advertise third-party games for them as a benefit to both entities. 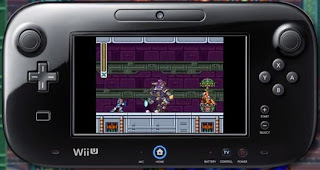 Wii U owners could have received a larger and more varied array of third-party titles, many of which are available on PS3 and Xbox 360 but skipped Wii U. We might have seen Saints Row IV, Dynasty Warriors 8, Tomb Raider, BioShock Infinite, and Grand Theft Auto V had Nintendo actively went after third-parties instead of thinking they would arrive without persuasion. It's unfortunate, too, as right now the third-party situation is all but positive. It's rather bleak, as Japanese third-parties are close to nowhere to be found, and Western third-parties have pretty much surrendered development on Nintendo's struggling system. 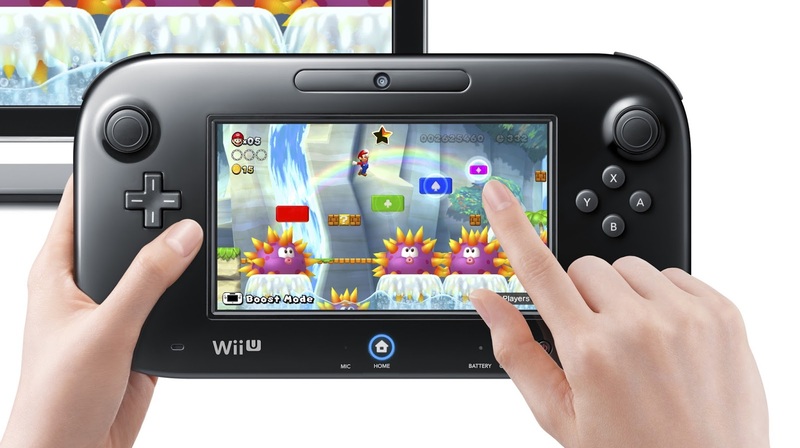 The Wii U GamePad isn't quite the innovation that consumers are wanting. Sales dictate that notion quite well. 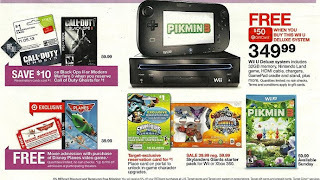 Consumers just don't seem as excited for the GamePad as much as they were for the Wii Remote. 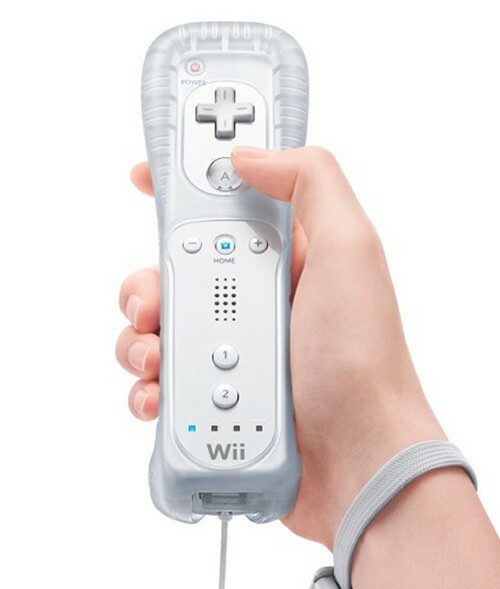 We think that an updated Wii Remote (better gesture recognition, improved gyro functionality, etc.) as the main focus of the Wii U would have been a much more novel proposition. We're confused why Nintendo abandoned it as the primary controller for their new system. The Wii Remote was still popular among many consumers for quite some time. The kicker is that the Wii U GamePad hasn't had much use outside of a handful of games. We're talking titles like Nintendo Land, ZombiU, and LEGO City Undercover. However, a lot of games on Wii U work with just the Wii Remote and Nunchuk or just the Wii Remote by itself. The biggest launch title was New Super Mario Bros. U, and it didn't really require the GamePad outside of Boost Mode, which seemed like an afterthought anyway in retrospect. Even Pikmin 3 that released this past Sunday in North America works best with the Wii Remote and Nunchuk combination, with the Wii U GamePad working on the side as a map. Perhaps the Wii U GamePad could have been a peripheral for the Wii U. Of course, we know that if it's not standard, third-parties will generally not go anywhere near it, but it would have driven the cost of the Wii U system down, it would have allowed the Wii Remote to continue to be expanded upon by developers, and it would have kept Wii consumers interested. 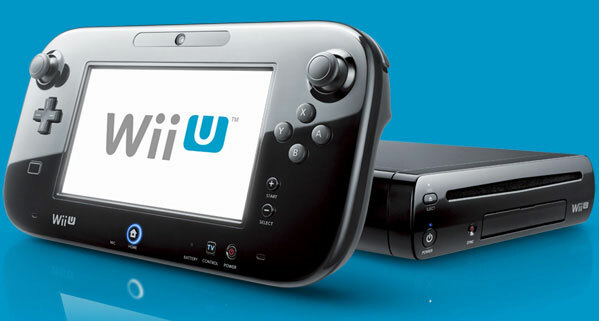 What other ways can you think of that the Wii U could already be a success? Do you think it's too late for the Wii U to turn its unlucky fortunes around? Let the SuperPhillip Central community read your thoughts in the comments section below.